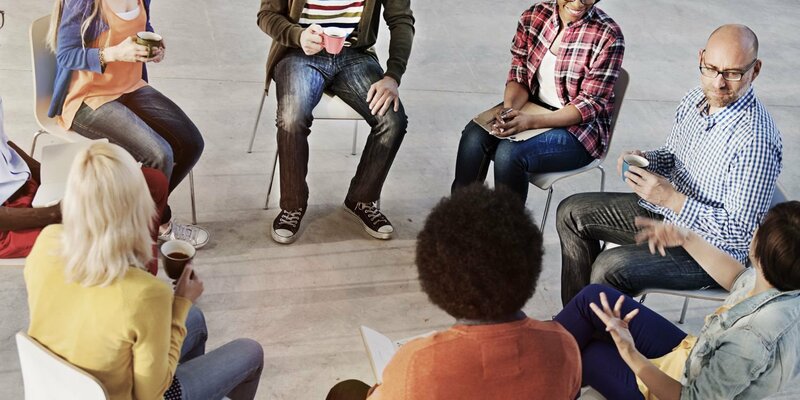 Understanding and being able to facilitate groups and work teams is a core competency for leaders, consultants, and executive coaches. Professional mastery in group leadership and coaching means having the skills to recognize and track system issues, being able to tolerate disruptions, and being able to intervene at any level of system. 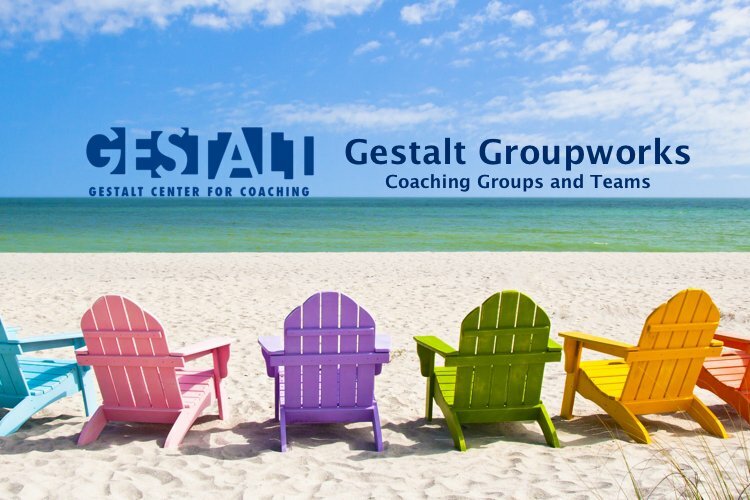 This 5.5-day experiential workshop draws from Gestalt concepts and practices to develop beginning mastery in group interventions. Program starts Tuesday, December 18, 2018, 9:30am (Awareness Tools & Orientation). Program continues Wednesday, December 19, 2018 – Sunday, December 23, 2018 (ends at 6:00pm). 30.25 Core Competencies, 10.50 Personal Development, 3.25 Development of Coaching Practice.